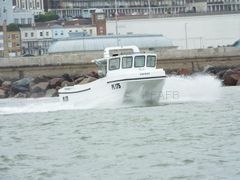 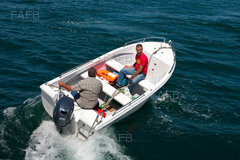 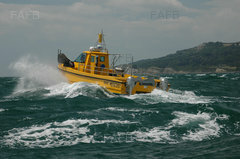 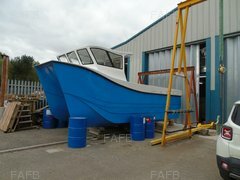 AVAILABLE, AS AN OPEN BOAT, WITH A RANGE OF CONSOLES OR CUDDY TO KEEP YOU OUT OF THE WEATHER. 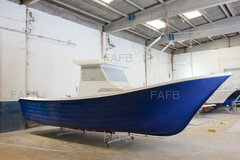 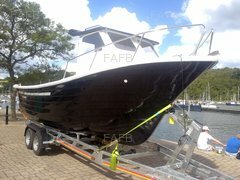 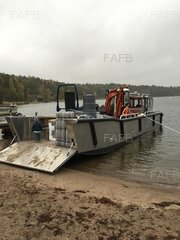 BARE BOATS OR COMPLETE PACKAGE, THE CHOICE IS YOURS. 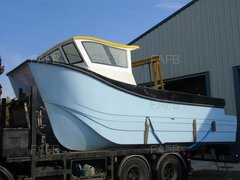 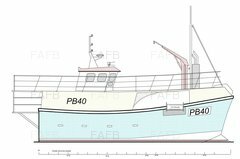 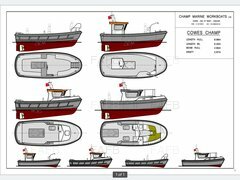 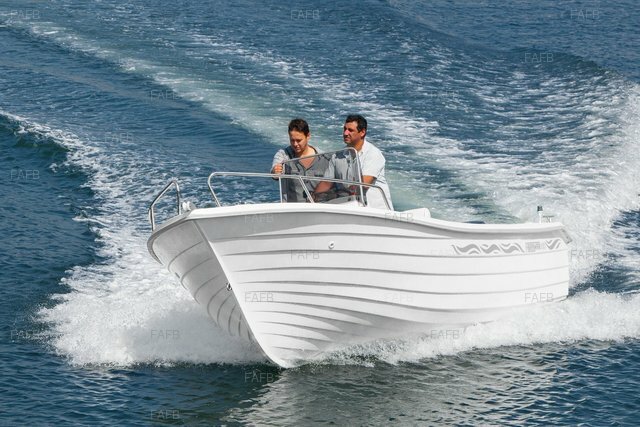 BOATS COME AS STANDARD WITH, BOW RAILS, ROLLER, CLEATS, BOARDING LADDER AND SELF- DRAINING NON-SLIP DECKS, LOCKERS BOW AND AFT PERSPEX WINDOWS IN CUDDY MODEL. 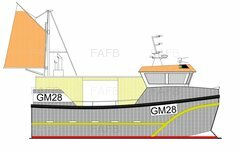 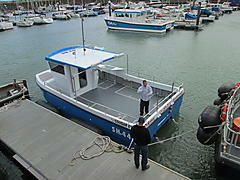 LARGE DECK SPACE FOR A BOAT OF IT SIZE, VERY STABLE WHATEVER THE WEATHER, HIGH GUNNELS = SAFETY AT SEA.